By using Glass Doctor® of Seattle for the replacement or repair of your windshield, you will be able to have confidence that the work is done to the highest professional standards set forth by the Auto Glass Safety Council™ (AGSC). In fact, our glass repair specialists will completely restore your windshield’s aesthetics and functionality. We back our windshield replacements with a number of guarantees that will meet your particular coverage needs. This guarantee comes free with any windshield replacement made by Glass Doctor of Seattle. It includes as many minor repairs as needed over the course of a year as well as one complete replacement if necessary. The cost of the windshield replacement glass is covered by this guarantee. Installation materials and labor are extra. Our glass specialists will make every effort to safely repair your windshield, saving you time and money, if it is possible. For further protection, homeowners and business owners with multiple vehicles should consider the G12 Future Installation Option. 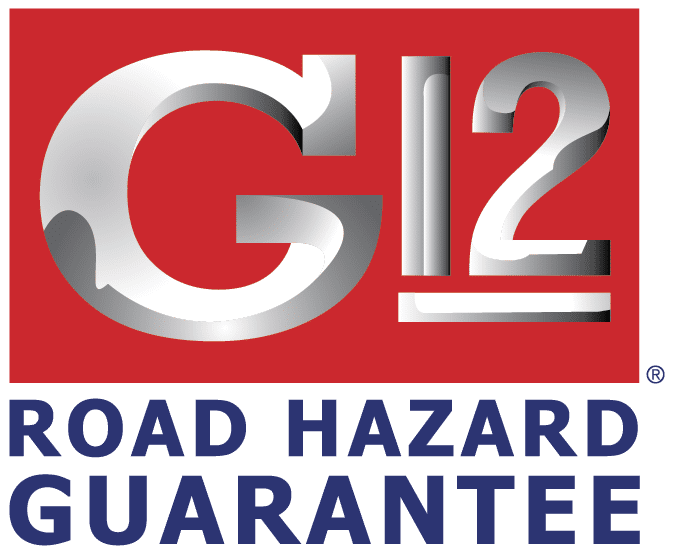 While it does come at an additional charge, it includes all the benefits of the standard G12 Road Hazard Guarantee, but also covers the installation materials and the labor. 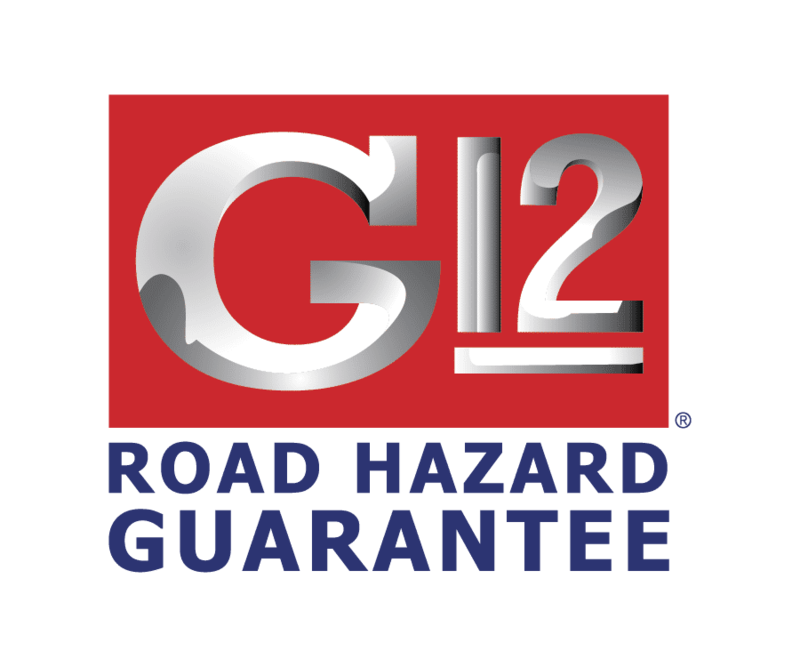 The ultimate in windshield replacement protection comes with the G12 Value Package. In addition to providing every advantage of the Future Installation option, this guarantee also provides your vehicles with a new application of our proprietary Clear Choice™ glass protectant and even a new set of window wiper blades. Each of our windshield protection packages covers the front glass of your vehicle for a full year, but is limited to normal road hazards such as flying rocks and other debris. Damage due to collision, vandalism, fraud and acts of God are excluded. While any covered member can have their vehicle repaired at any Glass Doctor facility under this guarantee, they will have to report the claim to the original Glass Doctor center that performed the windshield installation before repairs can be made. Finally, the majority of large vehicles – buses, motor coaches and class 7 or 8 heavy-duty trucks will not be covered. Glass Doctor of Seattle ensures your windshield replacement is done to the highest standards. You will always be covered for one year with our free G12 Road Hazard windshield replacement guarantee, and you can purchase the other packages depending on the additional coverage you’d like. For more information on any of our windshield replacement guarantees or any of our other glass-related services, please contact us at the Glass Doctor of Seattle. I had a lowlife throw a brick through my rear window taking out both the back glass and the windshield. I have never been so impressed with a glass company! The tech was wonderful! He seemed to give a darn and really showed a positive professional attitude that went miles towards making a really bad, stressful day so much better. I could not recommend them high enough! If you need glass repaired, call them first!